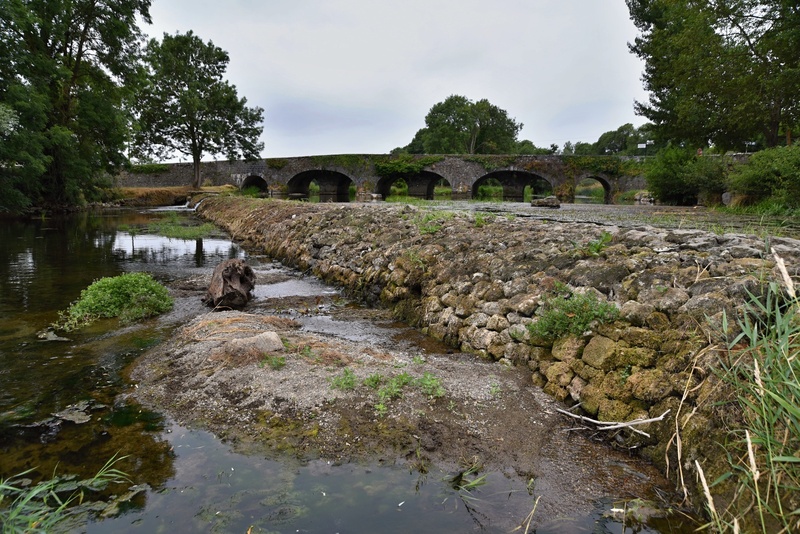 The people of Kilkenny are showing resolute community spirit in reducing their water consumption, but if drought conditions continue, both Kilkenny City and Castlecomer could end up facing restrictions. Senior staff in Kilkenny County Council have warned that ‘serious difficulties’ are being encountered. While further restrictions are not being considered 'at the minute', the real concern is what the situation will be like in late August/September, when water tables are traditionally at their lowest. At a council meeting on Monday, director of services Tim Butler said he had never seen the river as low. While the Bennettsbridge scheme remains the worst-affected, he said ‘Castlecomer and Kilkenny are other areas in significant difficulty’. Shut-offs beween 10pm and 6am remain in effect in Bennettsbridge. This is to allow the three wells that service the area to replenish. Speaking to the Kilkenny People yesterday (Tuesday) senior engineer Seamus Kavanagh said the council is exploring the possibility of drilling another well. He also said that the Bennettsbridge scheme was an older one, and a number of leaks were being discovered. Leaks are being more easily detected due to the very dry ground, and a number of teams are working in the area to fix them at present. “In fairness, the public are identifying them and letting us know,” he said. Mr Kavanagh added that calls for water conservation and the recently-introduced ‘hosepipe ban’ appeared to be helping matters. “We want to thank the public — there has been a reduction in water usage, so people are heeding it,” he said. #IWKilkenny: Update - Works in Bennettsbridge have been rescheduled to take place from 10pm tonight until 6am tomorrow morning. See https://t.co/znXih9owjh for a full list of affected areas.